The Docklands Business Centre is located in a modern building of 50,000 sf, all of which is devoted to Business Centre use. 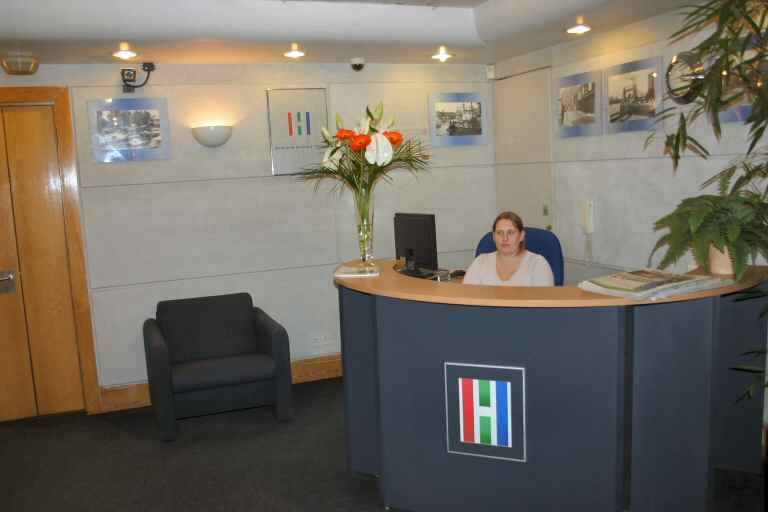 We are one of the few Business Centres in Docklands and certainly the largest. The building is on 5 floors and served by four lifts. Whether you are an established company relocating to and participating in the growth of the Docklands business community or a new business needing well appointed and fully serviced offices with no capital outlay, a DBC office can be tailored to your requirements � instantly. 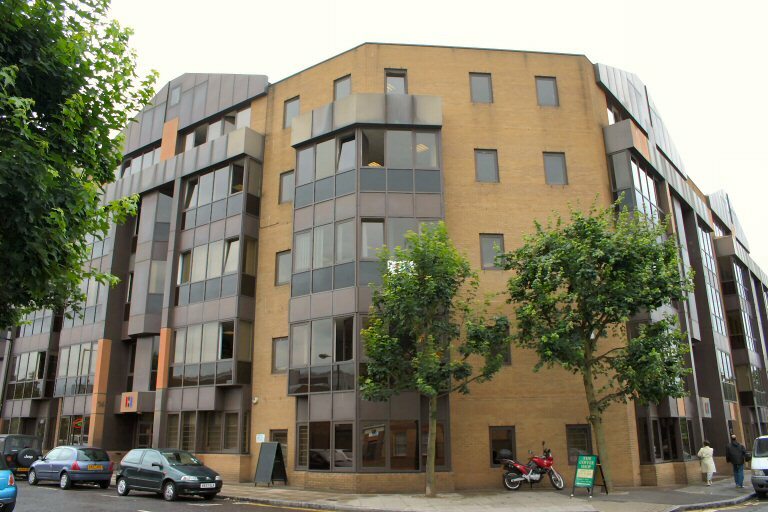 Docklands Business Centre Office Suites give you the premises and facilities you need to run a business � everything except the headaches. 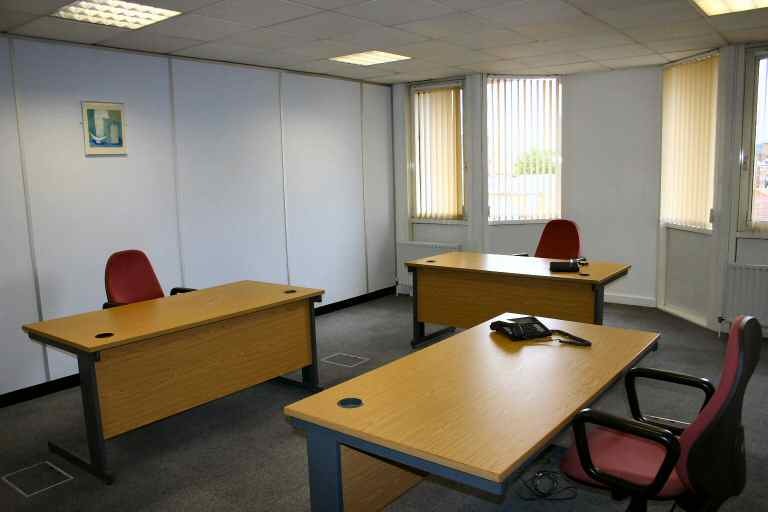 Offices are furnished, carpeted, decorated and are cleaned daily. All heating, lighting and power charges are included in the basic license fee. A 'state of the art' Telephone Switch provides everything from single and group phone lines, fax, and modem services to ISDN capability. We also provide an optional high bandwidth internet connection. The Management Office staff provide all back up services � you get large company facilities at low cost and no overhead. 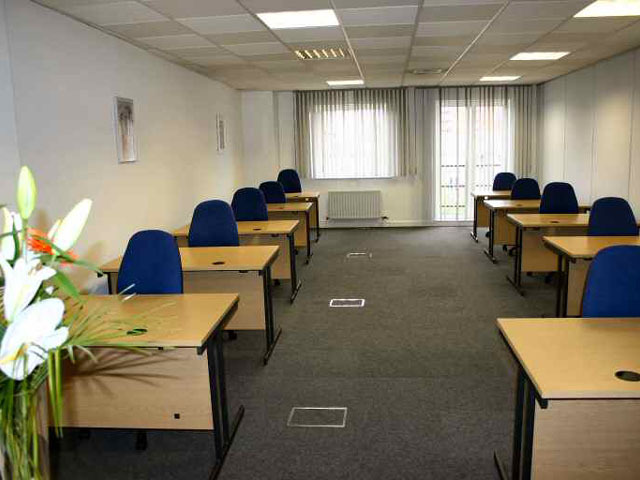 Training Room, Meeting Room and Conference Facilities may be hired by the day or half day (subject to availability). A Reservation Service is provided. Catering can be arranged if required, and a projector can also be hired. DBC Suites have Suspended Ceilings with Cat 2 Lighting and raised floors. 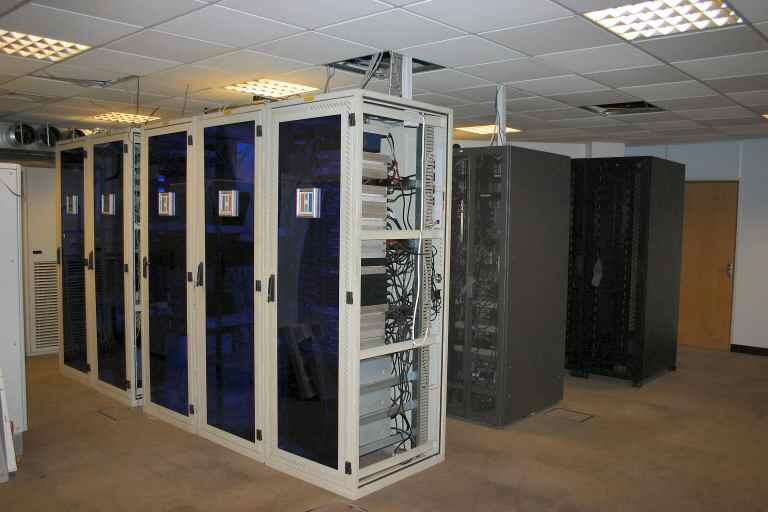 They are pre-wired with power, telecoms and structured cabling sockets. All Suites have opening windows and natural light. Air Conditioning is an optional extra for leasehold tenants. 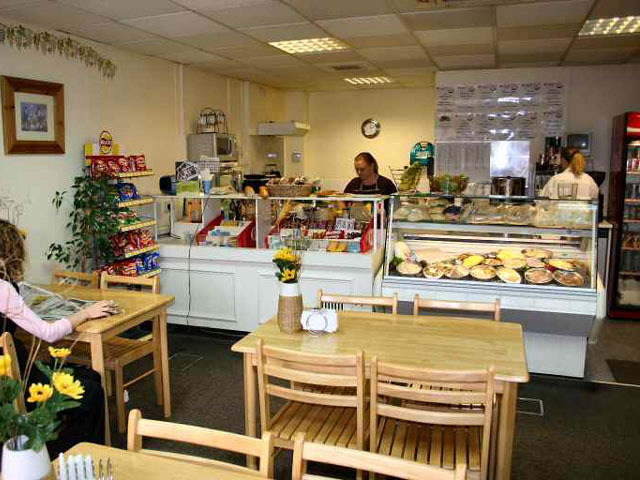 Docklands Business Centre has a popular caf� on site, serving hot and cold food during the day. The DBC Offices are designed to make it easy for you to move in, easy to stay, and easy to either expand or downsize. Running your business is much easier for you when you do not have to be a Landlord in your spare time. This is the idea behind Serviced Offices � and the costs are surprisingly competitive. 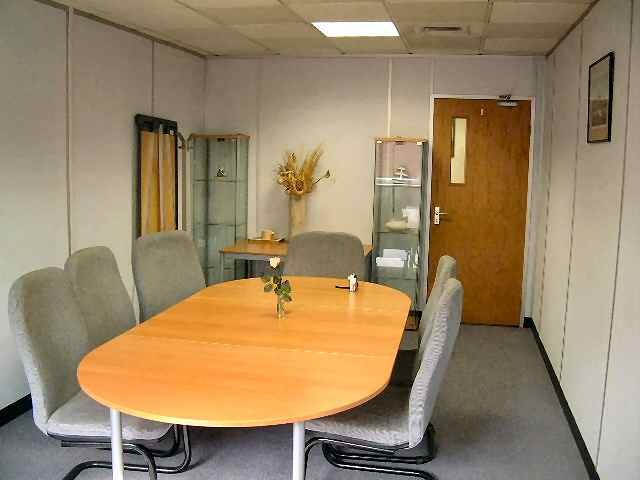 DBC has Conference and Meeting Rooms available for rent, with internet connected PC�s and projectors. There is a restaurant on site, reception, telephone answering, audio and copy typing, office services, a secure car park, and a full range of IT and Telecoms facilities. 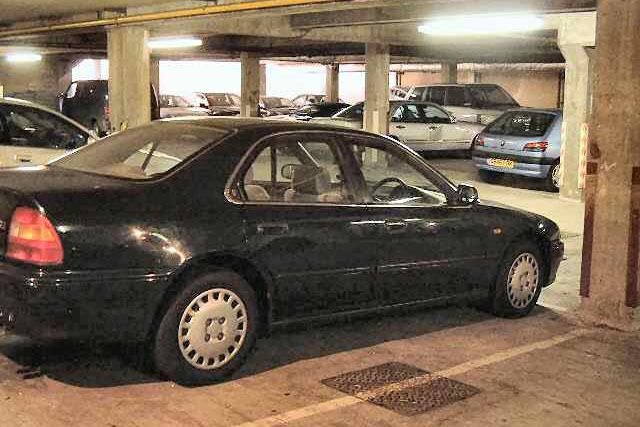 DBC is well located, being a 10 minute walk from Crossharbour DLR station or the Canary Wharf Jubilee Line station. Docklands enjoys excellent links to the City and the City Airport which has destinations throughout Europe is only a short drive away. Tiller Rd. is also served by a bus route to Mile End Central Line station. Shops Restaurants and Bars are plentiful at nearby Canary Wharf and there are attractive waterside restaurants 5 minutes away at Millwall Dock and indeed throughout the Docklands complex. 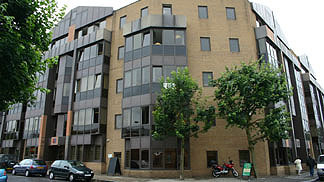 DBC has its own patio garden and is 50m from an attractive Park adjacent to the River Thames. On site maintenance, telecoms and IT assistance, a free Rates Advisory service, local knowledge - DBC will help you if we can. DBC shares reciprocal facilities with the Park Business Centre in Birmingham�s Heartlands by Fort Dunlop.